its been a while but i haven’t been well and lost my mojo but gonna try and get a post up every week now! 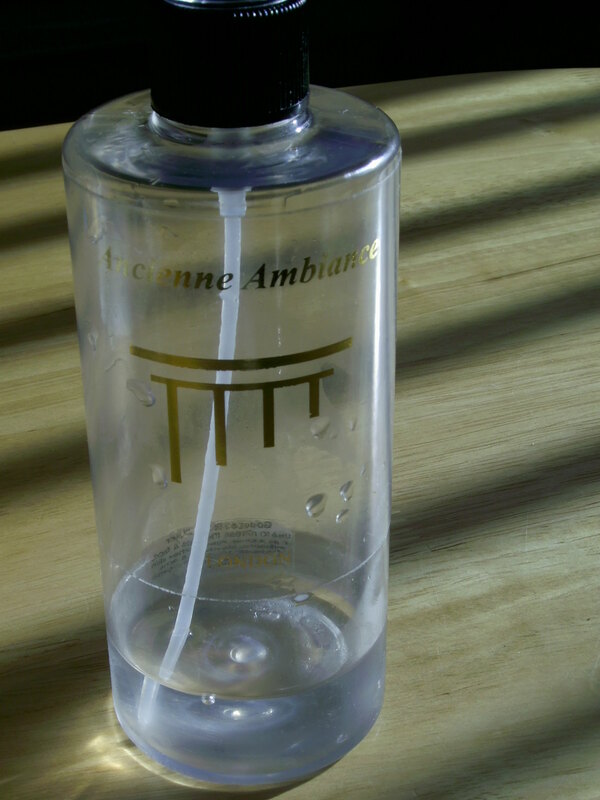 Today its a product that i have wanted to blog about for quite some time, Its Ancienne Ambiance Goddess Floral Rose Water, its simply 100% organic rose water, no alcohol or nasty additives which is why i love it so much! 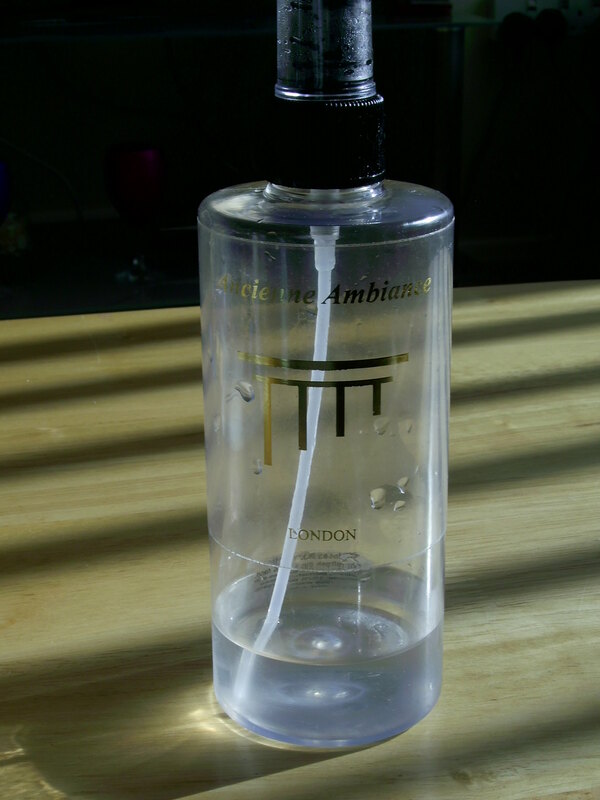 I keep this in my fridge and use it as my toner and a refresher, its fabulous in this hot weather! It keeps my skin soothed and really helps with the hydration too, its a big bottle too at 300ml, so refreshing after a shower on my face, neck and decollete, you can see how much i love it by all that is left lol, time to get a new one but i am torn now as they have brought out a full range of floral waters now and they all sound amazing! I just love this company’s range of beauty products from the beautiful soaps to their amazing oils, floral waters, bath salts, the list goes on …. the ancient bathing rituals that have stood the test of time, organic products and how they make me feel!